Boart Longyear is a world leading company supplying innovative and specialised drilling equipment and performance tools for the mining industry. In Australia where mining is arguably one of the most important and lucrative industries, their equipment is highly lauded for their track record of efficiency, durability, and safety. 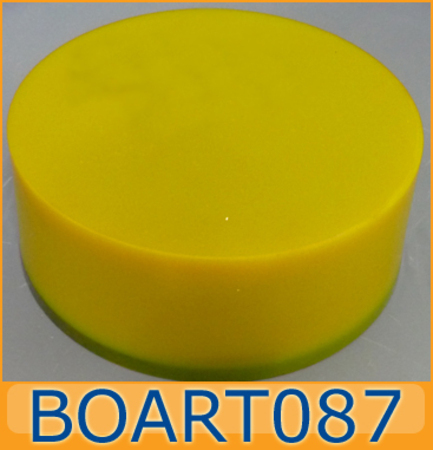 As your most respected manufacturer and supplier of aftermarket Boart spare parts, Engineered Precision Machining strives to uphold innovation in all aspects of our manufacturing process. We work closely with our clients to reverse engineer and manufacture customised Boart parts that are either a perfect match to the original, or even better. That’s right, at Engineered Precision Machining, we have the ability to remanufacture the spares and aftermarket parts you need and make it even more durable than the original. Even better, our parts are priced up to 50% less than the Original Equipment Manufacturer (OEM). The advantage of having a Boart spare part reverse engineered and remanufactured with us is that the resulting spare part is actually more specialised, making it all the more appropriate for whatever function it will serve. We give you the freedom to tell us what the spare parts will look like or function, so you can be sure that the resulting equipment is tailored for use in whatever industry you operate in. When you source aftermarket Boart Longyear parts from us, you can be rest assured that you will be getting durable equipment that are highly customised to your needs, and cost up to 50% less than the original. 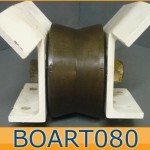 For quality aftermarket Boart Longyear spare parts, you can trust Engineered Precision Machining to deliver nothing short of the best priced and highest quality parts in the market. 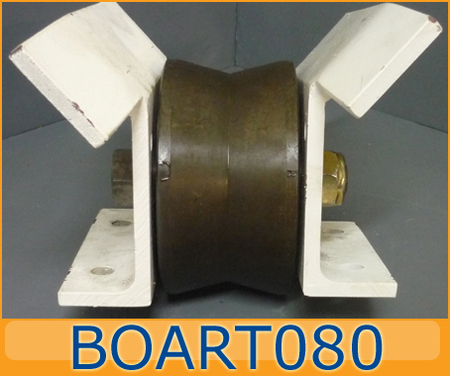 We readily stock spares that are suitable for your Boart Longyear underground mining equipment. Download our aftermarket Boart Longyear parts list to learn more about the aftermarket spares we have available. 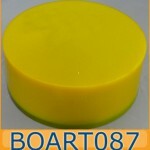 You may also contact us directly for special orders and other concerns.